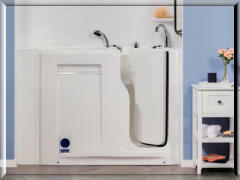 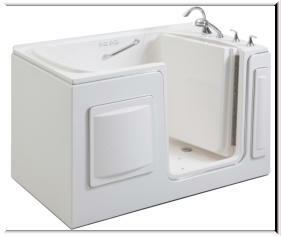 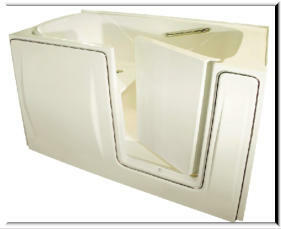 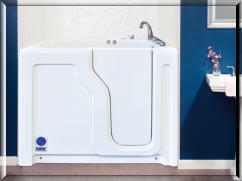 At CARE, we install a wide variety of walk-in bathtubs with numerous features and options. 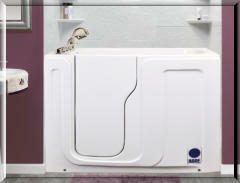 If you just can’t manage that big step into your old bathtub anymore, but don’t want to give up the option of soaking in a nice warm tub, let us install a walk-in bathtub in its place. 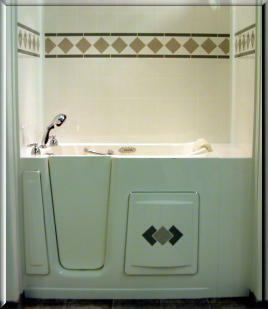 The low profile doors allow easy entrance, but never allow a drop of water to leak out. 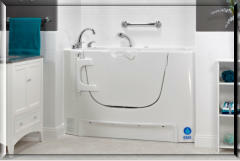 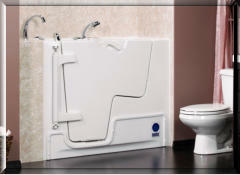 And the quick drain system means no long waiting time before you can exit the tub. 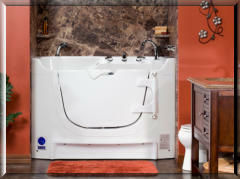 Add an air spa, whirlpool or aromatherapy option for an extra relaxing and therapeutic touch.